It appears that Scotia Mocatta's silver vaults are currently the emergency silver reserves for our friends at alleged silver manipulators HSBC and JPMorgan. Tuesday we reported that 600k ounces of silver had left Scotia's vaults only to appear in HSBC's. 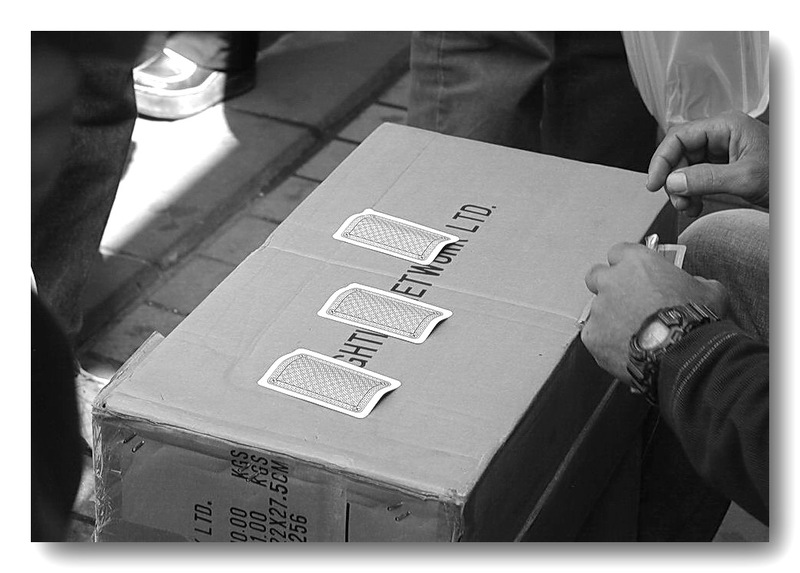 Well, the 3-card monte continued in COMEX silver warehouses Wednesday, as Scotia Mocatta reported a withdrawal of 605,601.130 ounces out of registered vaults, and JP Morgan listed receipt of an identical 605,601.130 ounces into eligible vaults! Apparently Blythe had a fire or 2 to put out at the end of the March delivery month for silver.